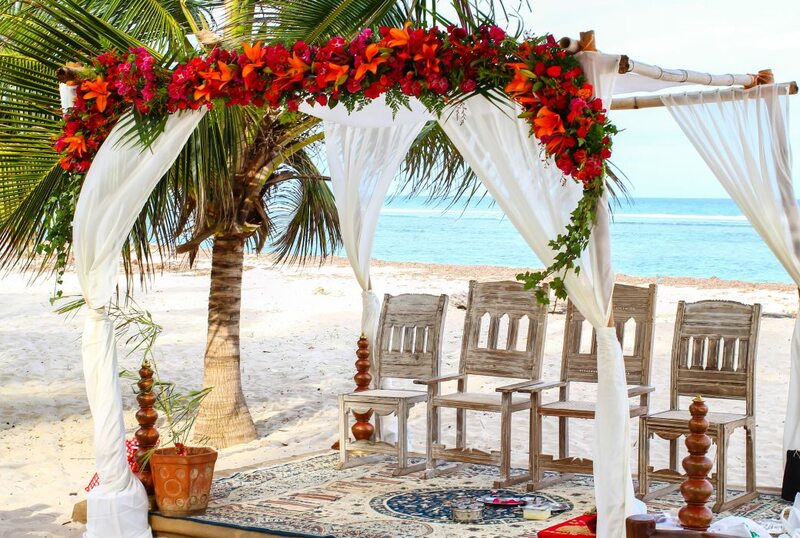 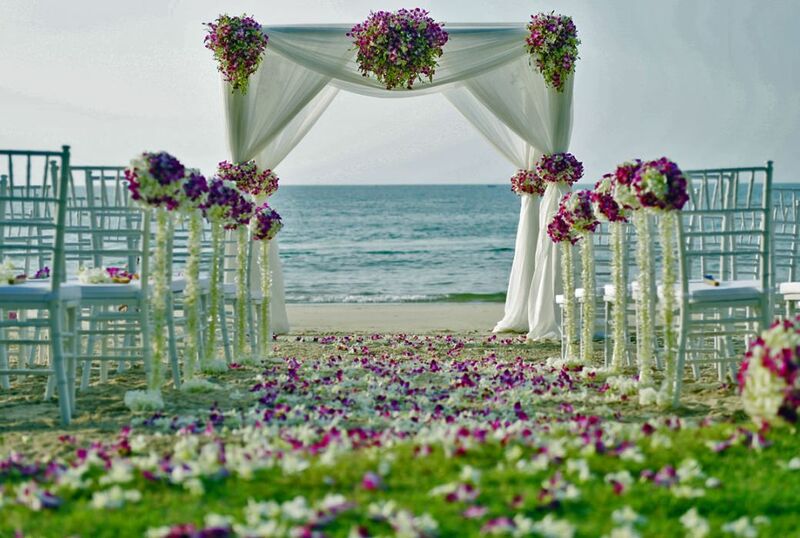 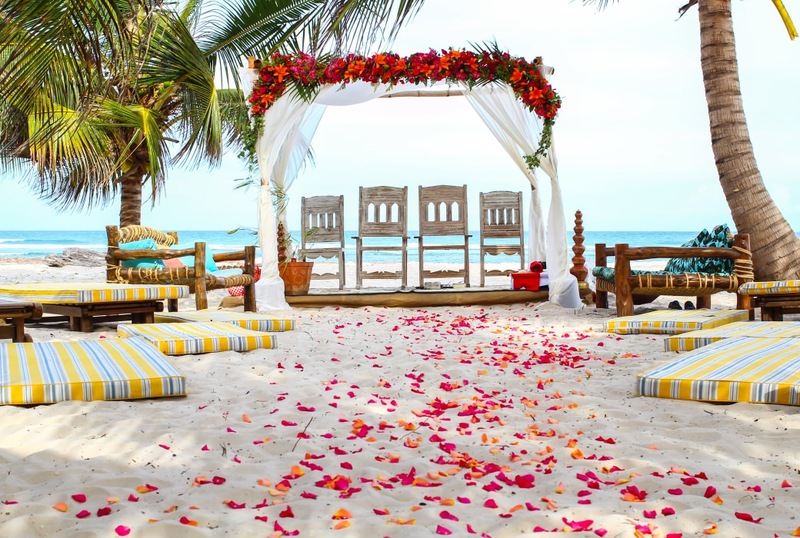 Your dream of a beautiful romantic beach wedding coming true, is our specialty. 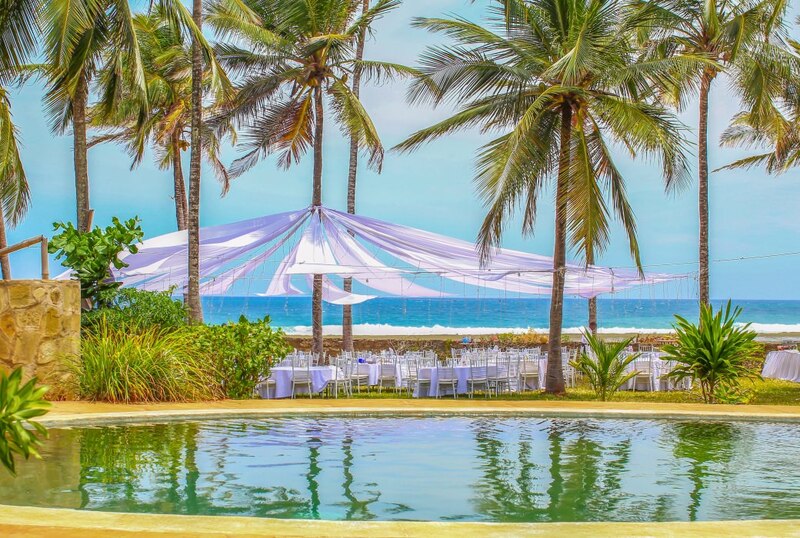 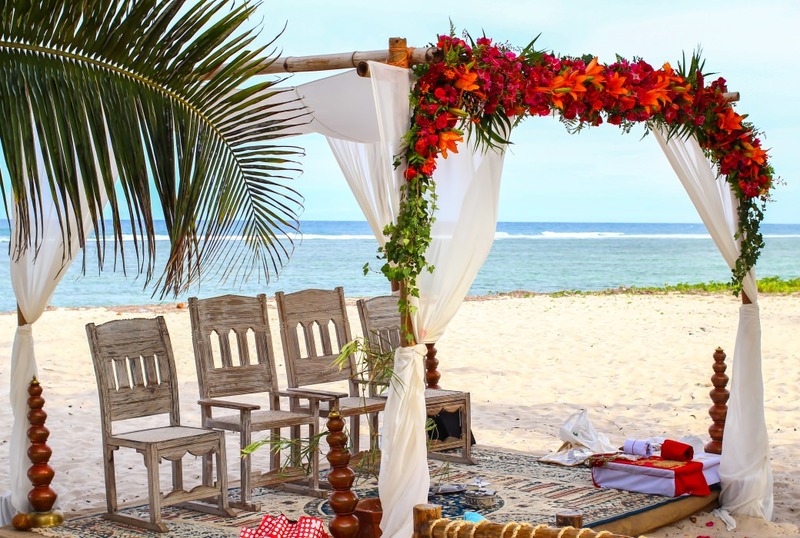 Let us make your special day a truly memorable event, on one of the most beautiful destinations in the world, Tiwi Beach. 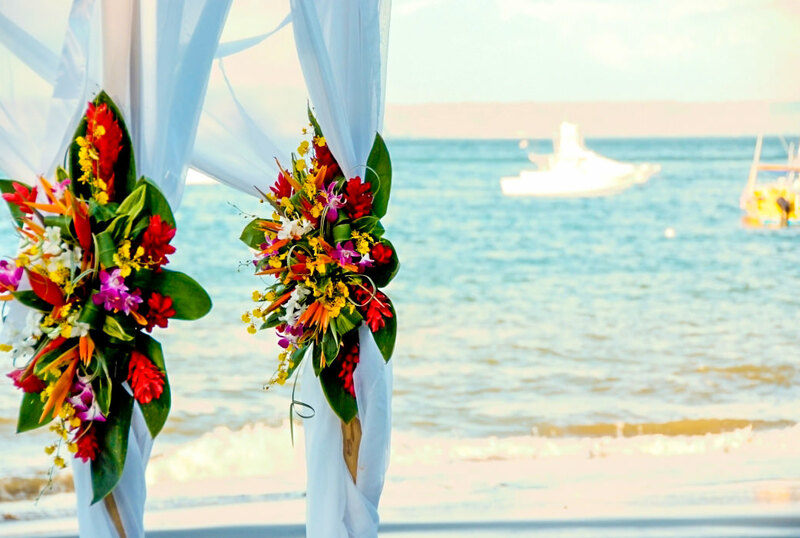 Experience listening to the ocean waves and feeling the warm sand beneath your feet – never needing to worry about any changing weather conditions – we are well prepared and experienced to ensure your big day runs as smooth as possible. 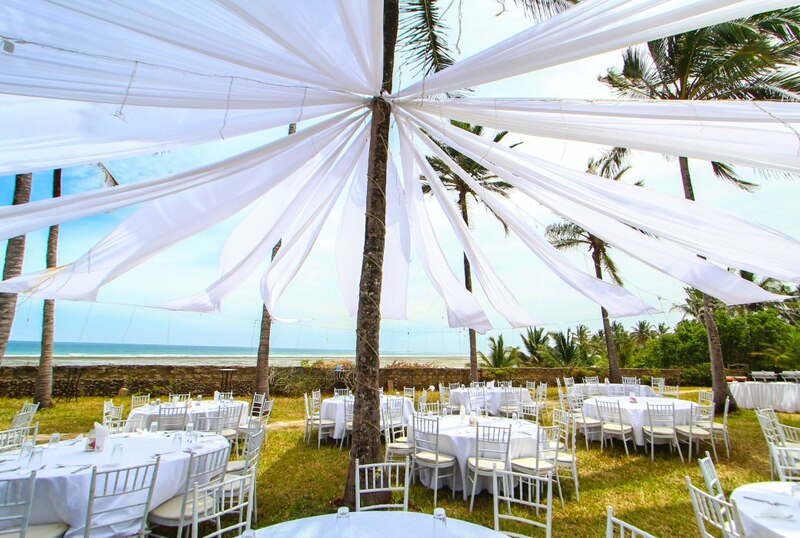 We can arrange as big or small a marquee as you need according to your guest numbers – everything from a full lunches to cocktails/champagne receptions after the ceremony; in the morning, a relaxed wedding breakfast by the lawn; Our dining experience also includes beach BBQs, freshly cooked meals, buffet with local fish and meats and of course, fresh coconut drink “madafu” curved and served before your eyes. 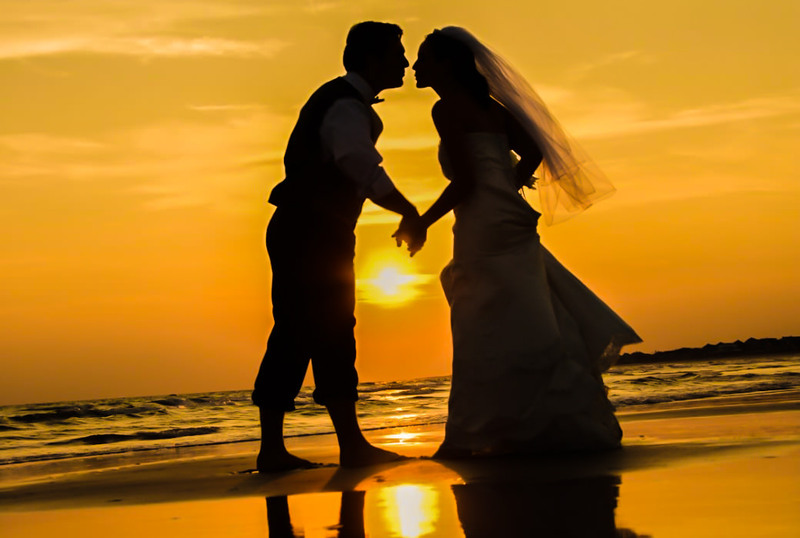 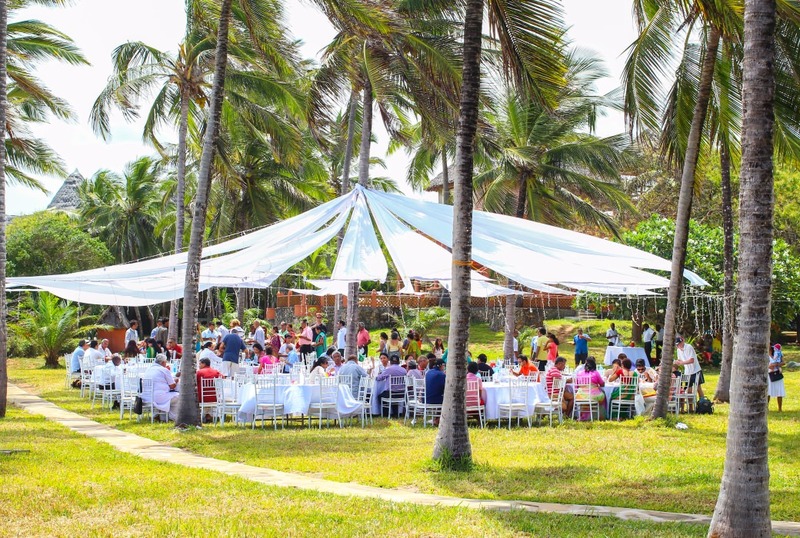 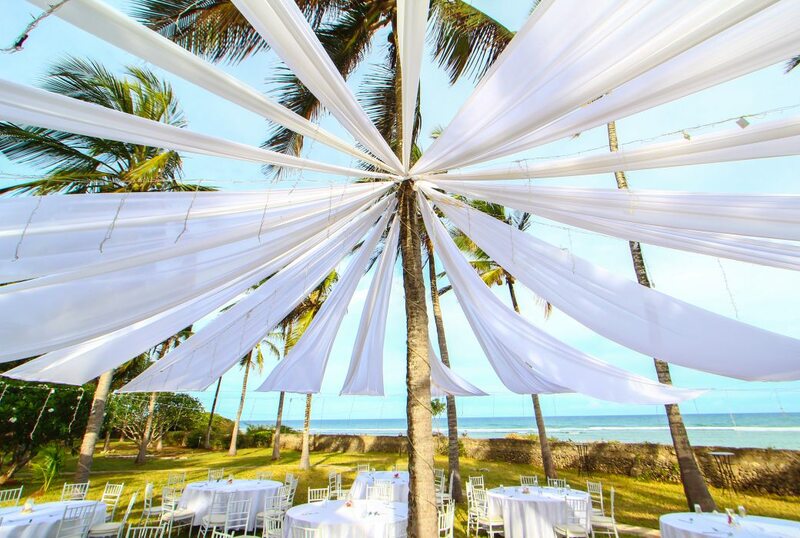 Our range of services includes small, intimate beach weddings to larger wedding receptions. 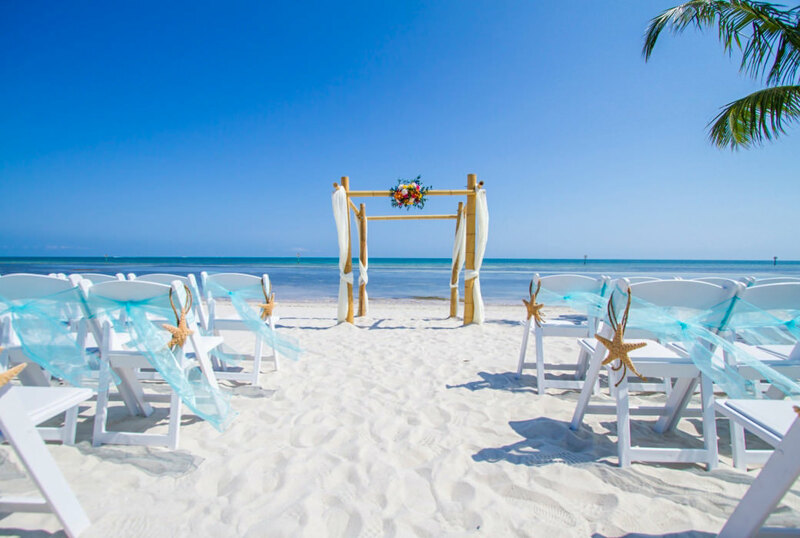 Contact us today & Let us help you plan the beach wedding of your dreams.